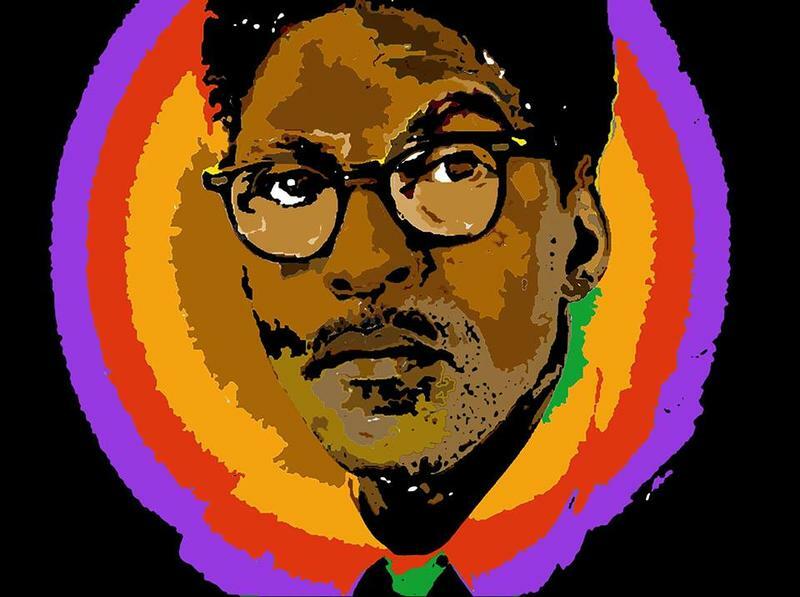 Bayard Rustin was a leading strategist during America's civil rights movement and his life and work will be celebrated in an upcoming series of choral concerts, panel discussions, and more. 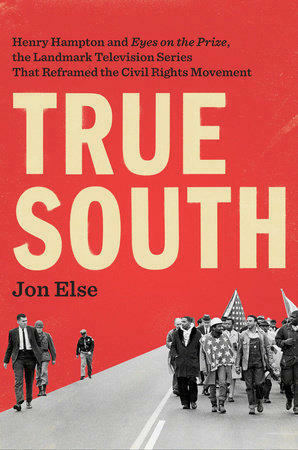 Civil rights lawyers Morris Dees and Joseph Levin, Jr. founded the Southern Poverty Law Center (SPLC) in 1971. Since then the civil rights organization has battled white supremacist groups though the courts, winning multimillion-dollar jury verdicts on behalf of their victims. 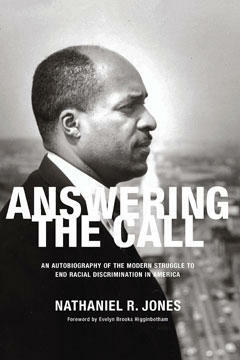 The Story Behind The Groundbreaking PBS Series "Eyes On The Prize"
Jon Else was series producer and cinematographer for the groundbreaking civil rights television series, Eyes on the Prize. The series told the story from the point of view of ordinary people inside the civil rights movement, mostly African American. Note: This interview originally aired on August 15, 2016. Judge Nathaniel Jones was the first African-American to be an assistant United States attorney in Ohio. 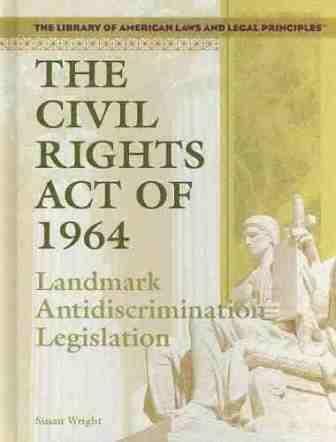 He was an assistant general counsel for the Kerner Commission, which looked into the causes of the 1967 racial unrest in the U.S. As NAACP general counsel he led the fight against school segregation. In 1979, he was nominated to the U.S. Court of Appeals for the Sixth Circuit by President Jimmy Carter. 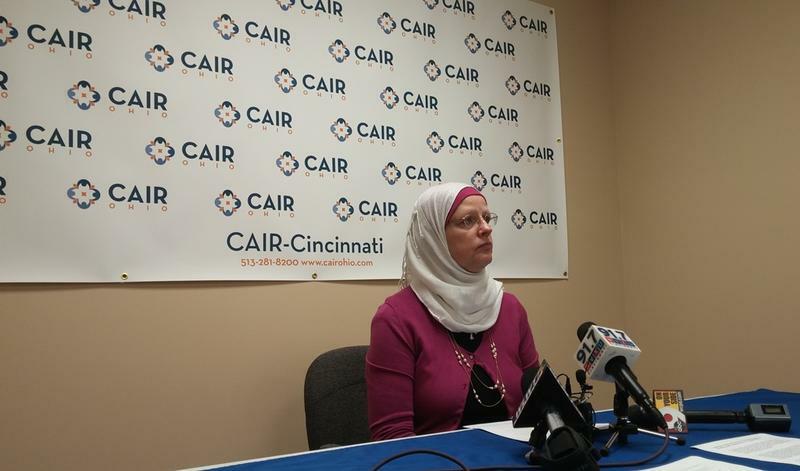 In October, the local chapter of the Council on American Islamic Relations or CAIR sent an advisory to members saying if the FBI contacted them, a lawyer would be available to assist. 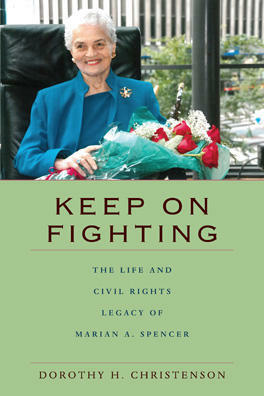 Keep on Fighting: The Life and Civil Rights Legacy of Marian A. Spencer is the recently released biography of the 95 year-old Cincinnati activist. 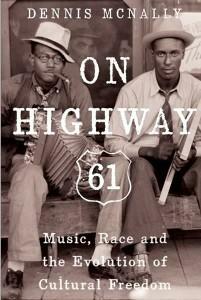 On Highway 61 is the new book from Dennis McNally, subtitled Music, Race, and the Evolution of Cultural Freedom, and he’s on the phone with David Lewis to talk about the importance of music during the 1960’s civil rights turbulence. 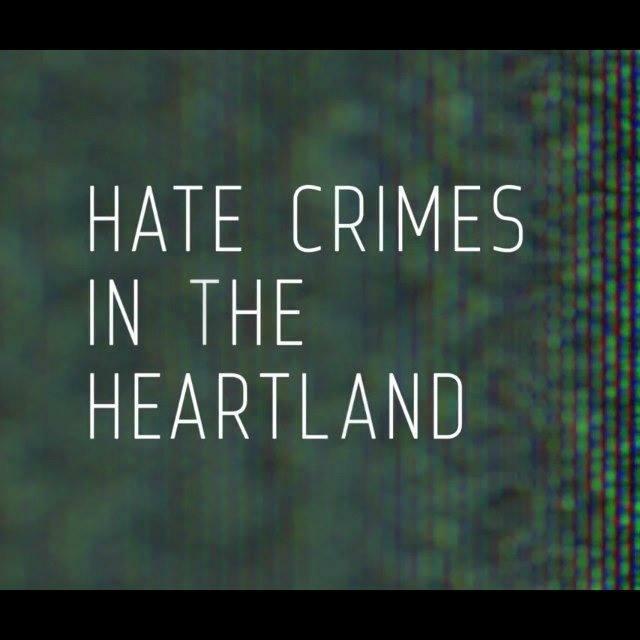 Hate Crimes in the Heartland, a new documentary that explores the 250,000 hate crimes committed in the United States each year through the lens of two hate crimes in Tulsa, Oklahoma, premiers Monday night at the Freedom Center. Emmy Award-winning Film Maker Rachel Lyon discusses her latest documentary. To view a trailer of the film, click here. 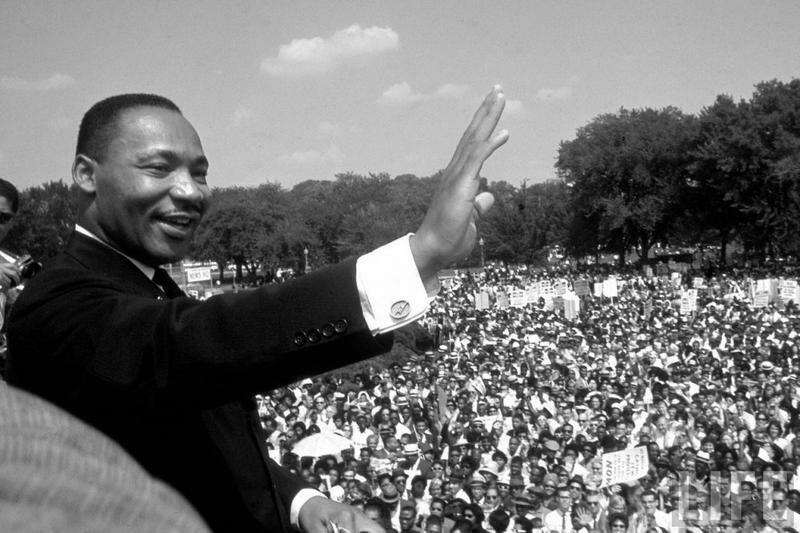 In honor of the 50th Anniversary Of The March On Washington, we present live, anchored coverage of the event in Washington D.C. by NPR.